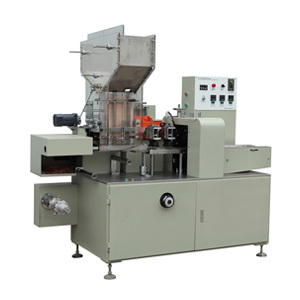 this series machine is designed &manufactured for making straight drinking straws. 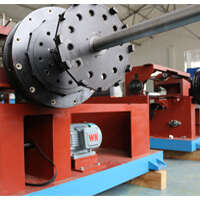 The production capacity can reach 25-40 kilograms per hour according to different diameter and length products. 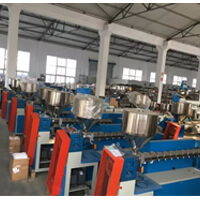 different with straw making machine, this machine is used to bend the straight straws to flexible one with screw threads, which we called teeth or rings. 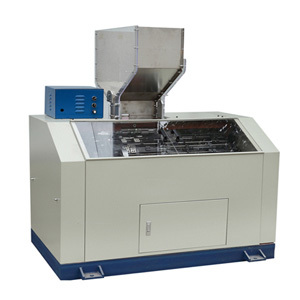 Flexible straw making machine and artistic straw machine are included. Production capacity stable and reliable. 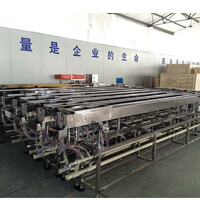 many choices are provided for you to straws packaging to meet your specific needs: individual straw packing machine, straw group packing machine, U shape straw packing machine etc. With highly efficient. We are factory, you can get a Direct Sale Price and enjoy attentive pre-sales and after-sales services(you can not bear the trading bad or even “0” after-sales service at all). Many China tradings/importers cooperate with us! Our straw making machine holds the 30 Provinces &Autonomous regions &Municipalities and Special Administrative Regions markets share in China, as well as the overseas markets such as Southeast Asia, India, Iran, South Africa, South America regions and countries etc. 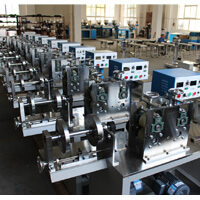 Company founder starts from technician, and conducted as personally for every machine quality before the shipment. 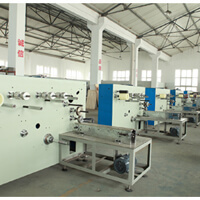 production and delivery time controlled, you can get to know your machine condition. “You are my first choice in straw making machine field, and I’d like to work with your boss, because I saw him still working and take care for every details by himself”. 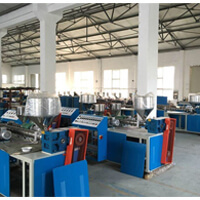 Welcome to Jiexuan limited, the one of the largest plastic straw machine factory in China. No matter if end customer or trader, We provide quality products for you. 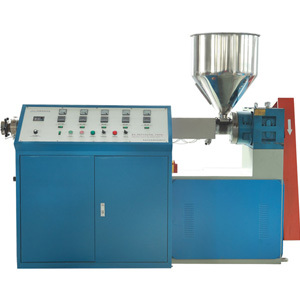 and Straw machines types and prices are diversified because of many factors.